Scientists Just Mapped the Coffee Genome - Is GMO Decaf On the Way? Scientists Just Mapped the Coffee Genome – Is GMO Decaf On the Way? Proving that nothing in the world is sacred, your favorite coffee beans could soon be genetically modified – as scientists have finally sequenced the coffee genome. 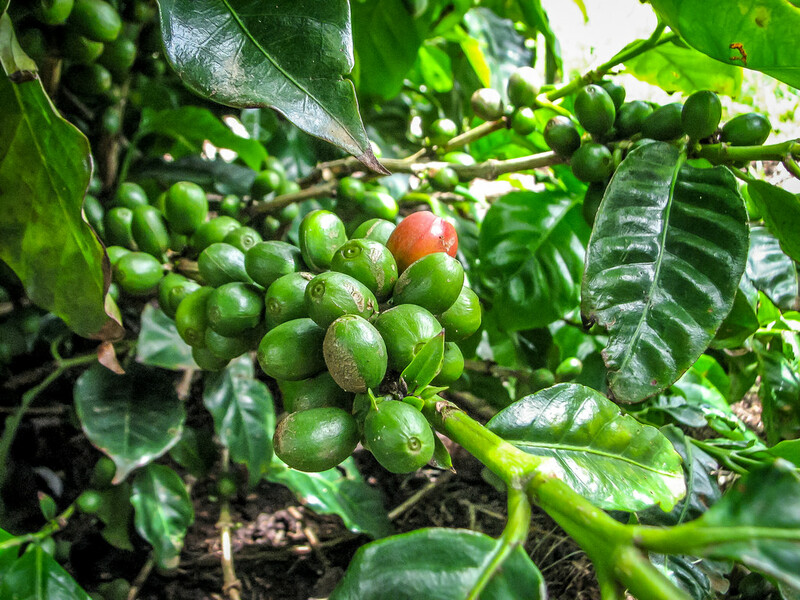 According to a new article published in the journal Science, an international team of researchers has sequenced the genome of coffea canephora, otherwise known as coffee robusta – which provides more than a third of the world with their morning java. What does this mean? 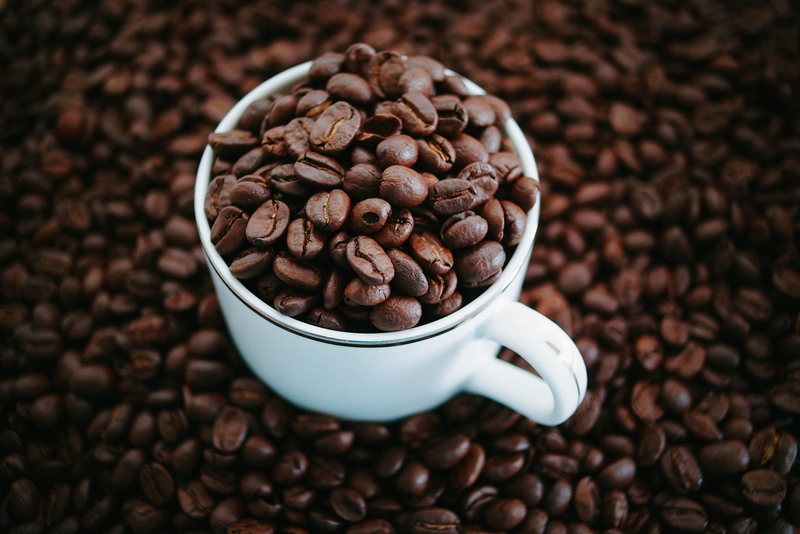 According to the Washington Post, it could signal an end to the artificial extraction of caffeine to create decaf, as beans could be modified to grow caffeine-free. It could also boost coffee’s healthy components like antioxidants while making the beverage less acidic, or create a more disease and climate change-resistant bean – although the Washington Post notes this could also be achieved by better breeding practices. But the LA Times notes that removing caffeine from coffe flies in the face of the plant’s entire history of evolution – which favored caffeine production as a means of keeping insects that prey on the coffee plant away and stopping the germination of seeds from competing plants – essentially creating a niche for coffee plants to survive and thrive. Research also shows it helps attract pollinators who essentially get a good buzz from the caffeine, just like we do. How is it possible that the coffee genome is just now getting sequenced, when just about everything else on supermarket shelves has been genetically modified? “Coffee has been kind of an orphan crop. It has been kind of forgotten in terms of DNA research. Perhaps his opens the door to expand in that area,” UC Davis geneticist, Juan F. Medrano told the LA Times. Researchers may also be driven by the fact that climate change has been wreaking havoc on coffee crops throughout the world, creating a shortage of beans and driving up the price. Uhh, it's the robusta genome. Come back when it's arabica. That's like saying Neanderthals and modern humans are the same thing. GMO beans could be coming your way soon. Genetic modification could be used to remove caffeine from beans.